I should be benching 220 and oly squatting 300. Im a bit below that. I assume you mean kilos. Cause there's no way in hell my estimated max bench is 381 and yours is 220. Yeah of course kilos. 484 bench and 660 oly squat that is. Phew, you had me worried there for a second. I guess we're fraternal twins. Lets make those estimates. That would be cool. Wingspan is measured fingertip to fingertip I'm assuming? Because in that case my reach baffles me. Because I'm 6' almost 6'1 tall, have a 6'4 almost 6'5 wingspan, and only have a 7'9 reach haha. i have 95" (7'11) single arm reach and 73" (6'1) wingspan @ 6'1 in shoes. I think my shoulder girdle might sit low relative to the top of my head compared to other people. I've notice people like Amare Stoudemire has his shoulders almost permanently shrugged up if you know what I mean? I have the same problem. Wingspan is about my height but my reach is relatively low. All Greek from waist down baby! 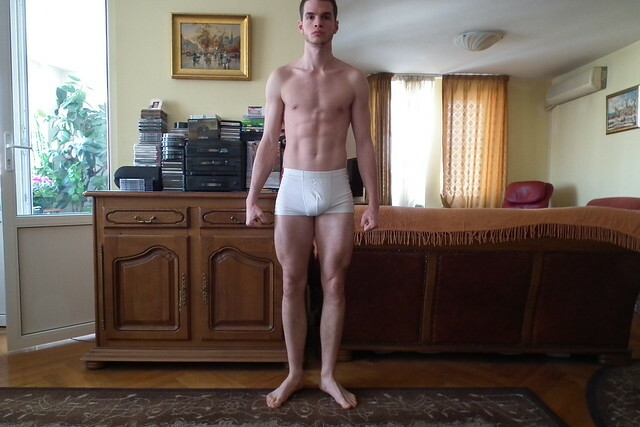 legs looking big!!! seems like most people on this site rival the greek measurements with lower body, but fail upper body.. interesting you know, we're such "leg training obsessed athletes".. and as jumpers, tons of excess upper bulk wouldn't be beneficial. Measurements taken after eating a lot of food. So I need a bit bigger everything, particularly chest, forearm, neck and biceps. In order to look like a Greek statue, that is. bumping for funsies and in case anyone else wants to give this a shot. 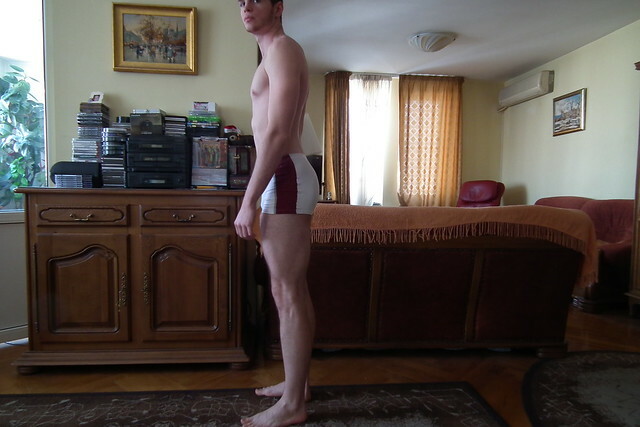 the link to the "ideal greek measurements" page is here: http://www.fitness.com/tools/greek_proportions/. my updated measurements are below, with difference from "ideal" for my wrist measurement in parentheses. still with the skinny biceps, chest and neck, but numbers up across the board since 2010. waist a bit over (there's those five holiday pounds, lol) and thigh and hips a bit over. just measured, to have some kind of baseline for the high volume walking lunge phase (to see if it puts any mass on).